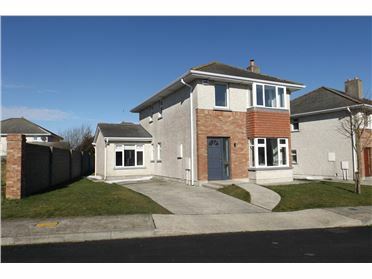 Clement Herron Real Estate is pleased to welcome this fantastic family home to the sales market. 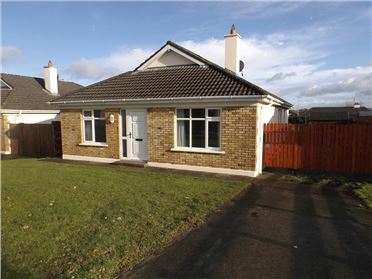 This property is in immaculate condition throughout. 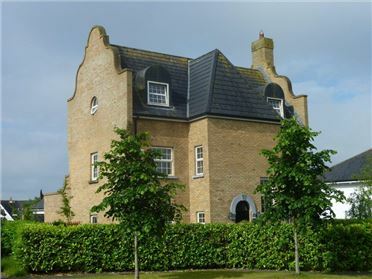 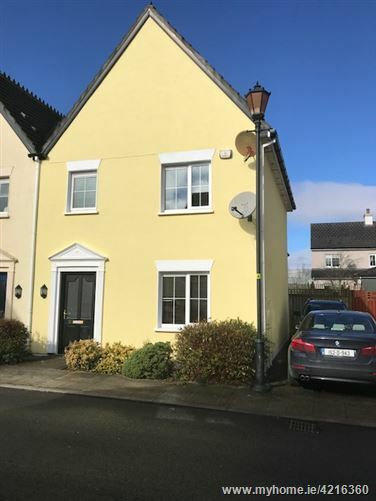 The property comprises of three bedrooms all with built-in-wardrobes, master bedroom ensuite, and sitting room with double doors to the dining room/kitchen and downstairs W.C. 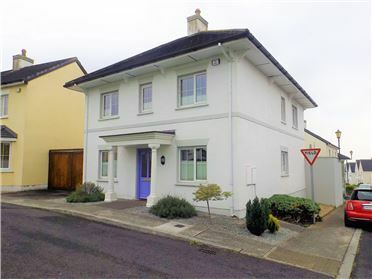 This home boasts many additional features such as, water softener, granite worktops in the kitchen, off street parking, built in wardrobes in all bedrooms, alarmed,solid wooden doors through-out, turn key property. 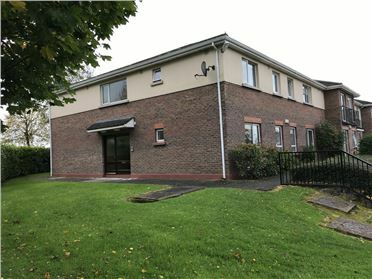 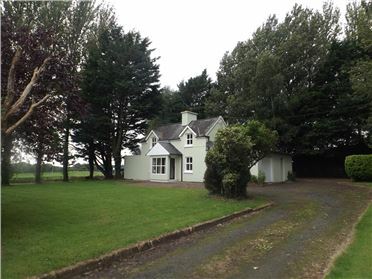 Location: Ideally located within easy access to all amenities and only 2 minutes to the M7, junction 18. 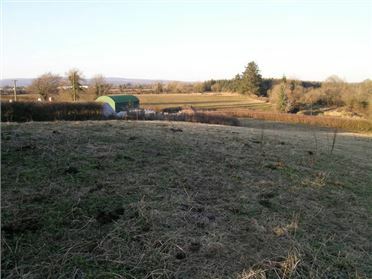 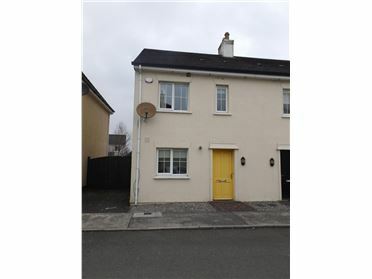 & within a short distance to the town centre, shops, leisure centre, cinema, schools, train station Early viewing is advised! 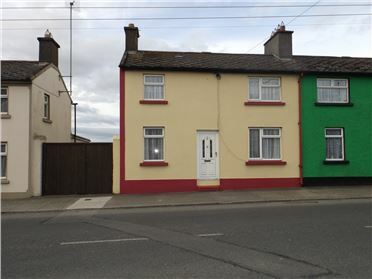 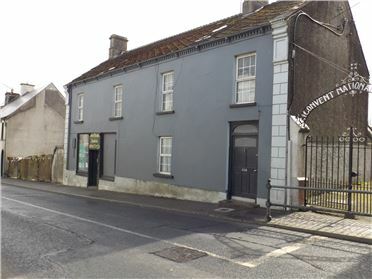 109 Bridge Street Lower, Portlaoise, Co. Laois. 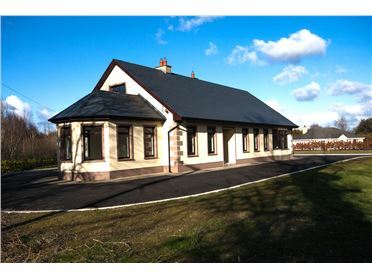 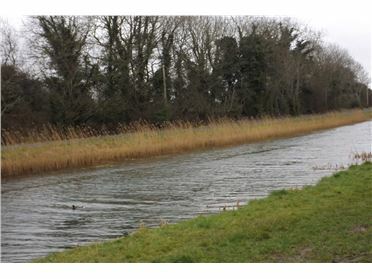 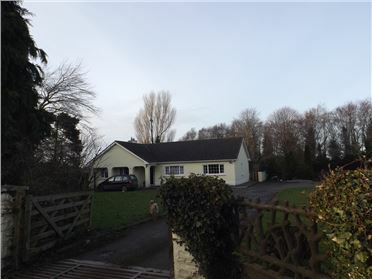 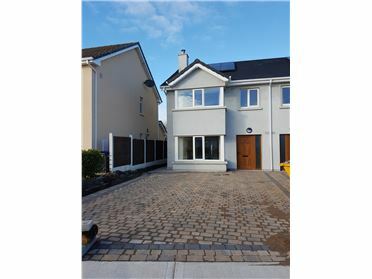 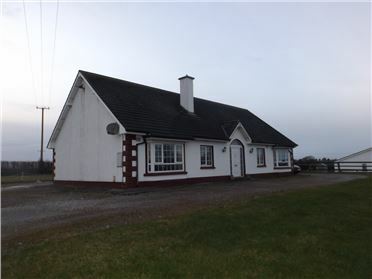 24 Triogue Manor, Portlaoise, Co. Laois.